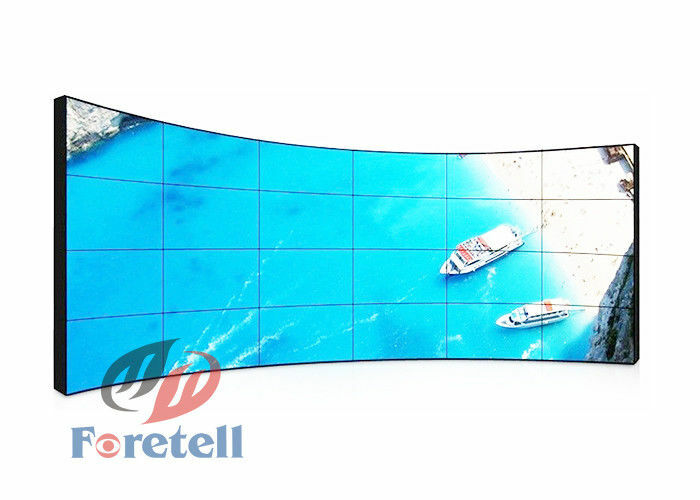 Foretell LCD video walls are designed to deliver even the largest images with stunning clarity. Virtually seamless bezel combined with LED light source brings you an excellent visual experience, in terms of resolution, brightness, contrast and viewing angles. The combination of rugged design and industrial-grade components can withstand the tough demands of industrial applications. Compared to conventional products, results show lower power consumption and long lifetimes. Available in Full HD resolutions, Foretell’s high-resolution LCD video walls are ideal for demanding control room environments where image quality and accuracy are of utmost importance. 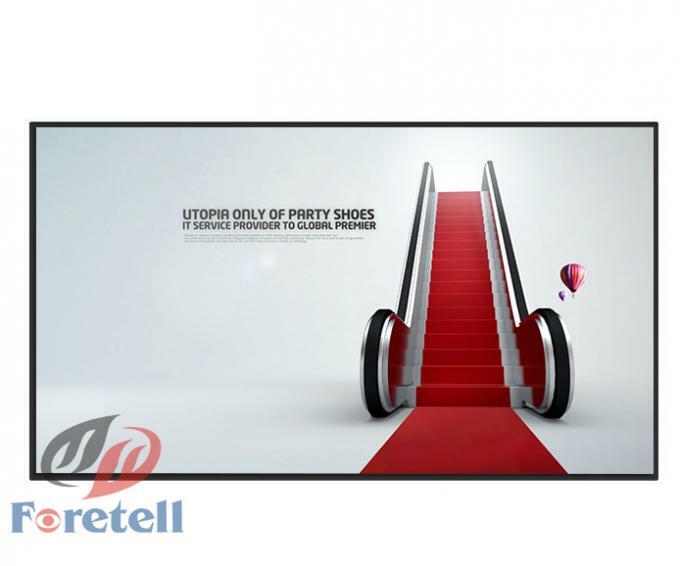 Foretell’s LCD video walls are Eco friendly, as LED contains no mercury or other harmful materials. LED backlight reduce burn-in and ensure long life of the product with lower power consumption. 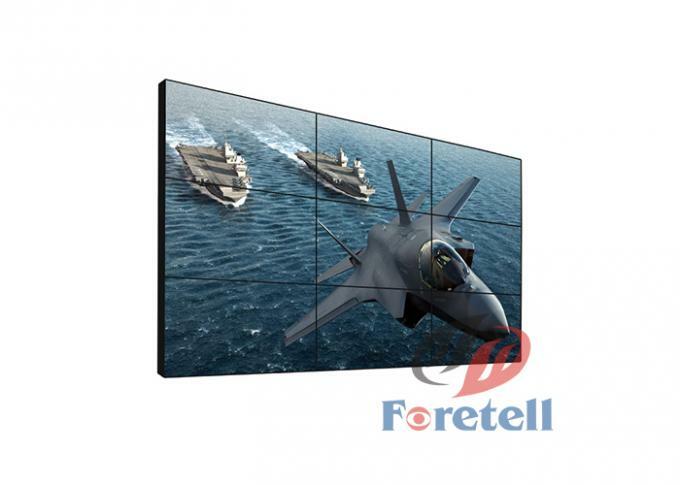 Foretell’s LCD video walls are equipped with various connectivity ports to support various inputs/ outputs without requiring additional processors. Digital DVI-I, CVBS on BNC, HDMI. ports are available as standard inputs and Digital DVI-D, RS422 RJ45- as standard outputs. Multiple options like RS232C Dsub-9, R422 RJ45, Ethernet RJ45 are available for control. At the Core of each LCD display architecture lies a unified control box design that integrates and encapsulates the entire processing equipment and power module in to one unit. This helps to make your LCD display highly fault tolerant offering low MTTR and high MTBF thus increasing the display system’s overall reliability, ease of operation and maintenance. 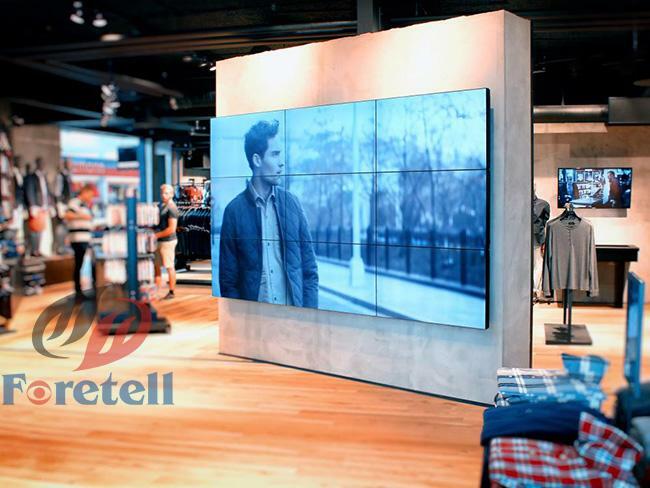 Foretell’s LCD video walls are accessible over the IP through browser / server architecture based software tool for monitoring, control and diagnostic purpose. This software provides the operator with direct feedback on the status of the system with multiple levels of alarms.